Have you decided that it is in your company’s best interests to hire an accountant? Then all that that is left now is to select the accountant you are going to hire. But wait! Before you do that, you need to spend some time considering which qualities to look for in an accountant. One of the first things to enter your mind in this context would be the cost. All companies have a budget to follow, and yours would too. Obviously, then, you will choose someone or an accountant firm that you can afford to hire. Another quality that you’d already know to look for would be experience. An accountant will be handling one of the most important – if not the most important – areas of your business, i.e., your finances. You’d want someone who is familiar with the turf and has been around for a while. If your personality and that of your accountant's aren’t compatible, you are going to have problems! Depending on how your company works, you may have to direct specific questions towards any candidate who apply for this position. For instance, in some companies, accountants will be handling your business. In others though, the partners are in charge of handling sales and new business. That only leaves actual account work for the accountant to do. When evaluating your candidates’ competency and compatibility, ask them how they’d handle certain situations. Listen to what they say carefully, and then decide for yourself if that is how you want the issues handled. You’ll know the right answer when you hear it! Would an accountant’s location matter when it comes to management of your company’s finances? It is true that other avenues are now open to companies due to cloud-based technology. However, that doesn’t mean the solution will suit everyone equally! Some companies could find it difficult to manage communications over the email and the phone. Would an online accountancy platform serve your company as well as having a face to face conversation? Think about this carefully before widening or restricting your candidate pool based on location. Consider which certification will be most suitable for your company’s needs. For instance, a CPA regularly refreshes his education to continue being licensed and certified. They possess an undergraduate degree and have passed the state certification. CPAs would be well suited to well-established companies. 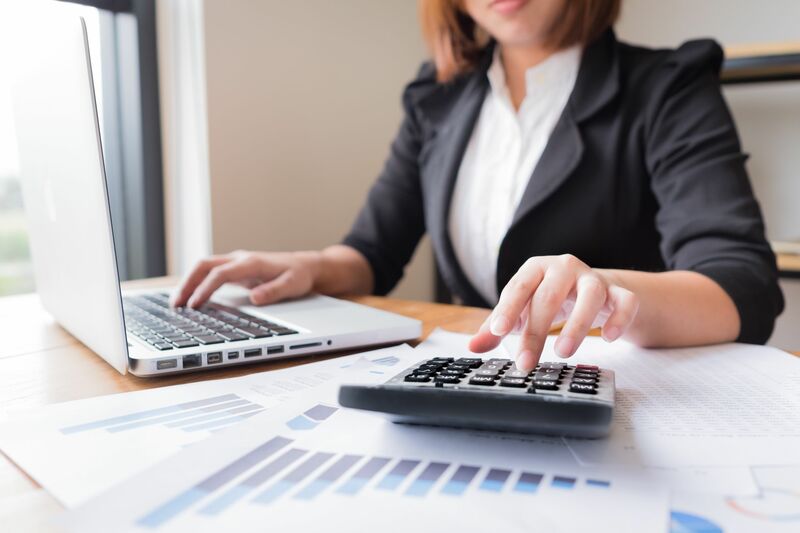 You can also consider hiring a CPA with additional certifications based on the company’s needs, such as Certified Valuation Analyst (CVA), Accredited in Business Valuation (ABV), and Personal Financial Specialist (PFS). On the other hand, a Certified Management Accountant (CMA) is much more suitable for a startup or rapidly growing companies. Like CPAs, they pass an exam and fulfil other requirements. But unlike them, they have been trained to participate in company management. Thus, they are equally adept at managing financial business performance, as well as, acting like the internal control. Do you think all this worrying doesn’t seem necessary to hire an accountant for your company? Then we’d urge you to consider that this individual will be given access to intimate details about how your company operates. That is why you shouldn’t be taking the decision to hire the right accountant lightly. Find someone you can trust, above all. Then look for the necessary qualifications, experience, and other qualities, like a compatible personality. Remember that a capable accountant can help a company grow while a business could end up suffering because of an accountant who aren’t adept at their job.